This is a peer based support group for individuals struggling with an eating disorder open to adults. 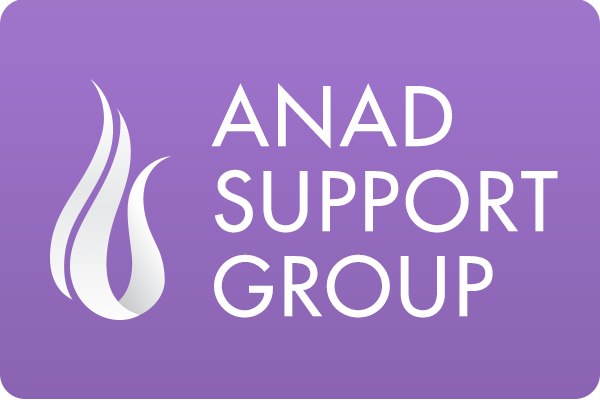 This type of self-help group support can help tremendously when someone is suffering with an eating disorder, because it allows them to share what they are feeling and thinking in a safe, non-threatening environment where they will not be judged for having an eating disorder. Caring, community support can help replace eating disorders.